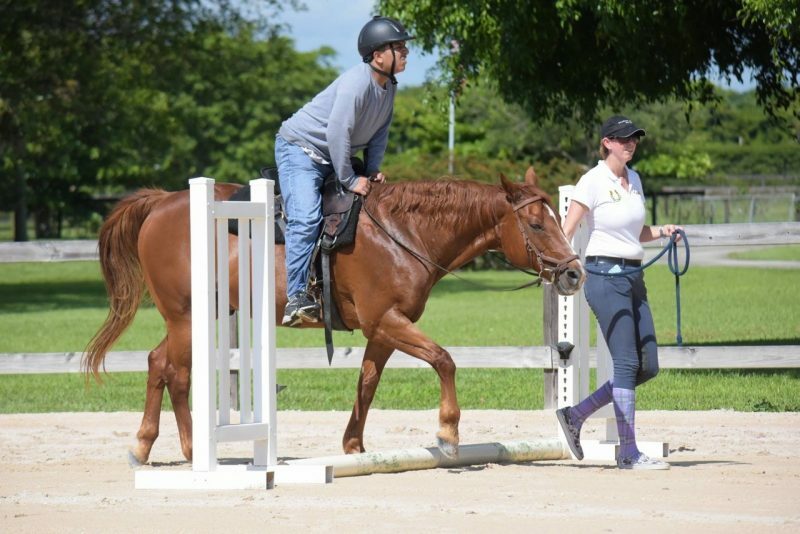 Give Back for Special Equestrians provides money to therapeutic stables in Florida and New York with a caveat that the money be used to provide therapeutic horseback riding scholarships for children and veterans. 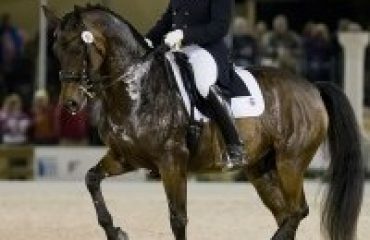 Most horse lovers will attest to the therapeutic effects of just being around a horse. For some with special needs, those effects mean so much more — they can be genuinely healing. 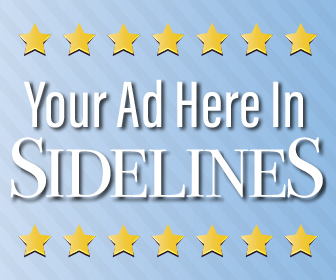 That’s why Sissy DeMaria and Give Back for Special Equestrians raise money for therapeutic riding programs to provide scholarships to children and adults with physical, developmental or emotional disabilities. 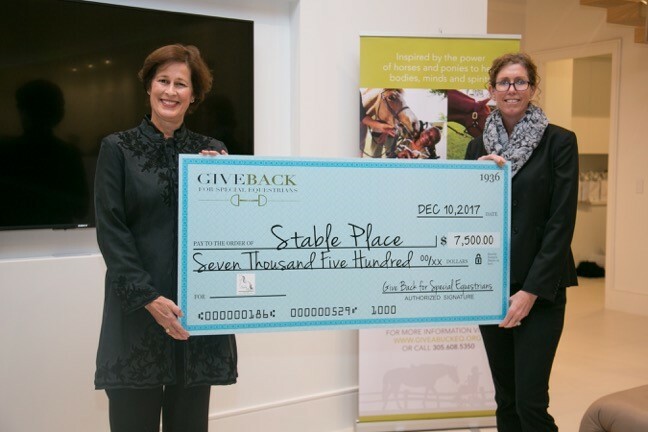 Dr. Valerie Judd and Dr. Heather Kuhl present a check to Stable Place during the Give Back for Special Equestrians Rolls-Royce soiree. Building on the idea from a client who asked buyers to consider making a charitable donation with their real estate purchase, Sissy thought up asking horse owners to donate to special equestrians with each monthly board payment — “as little as a buck or as much as they could,” and Give a Buck for Special Equestrians was born. 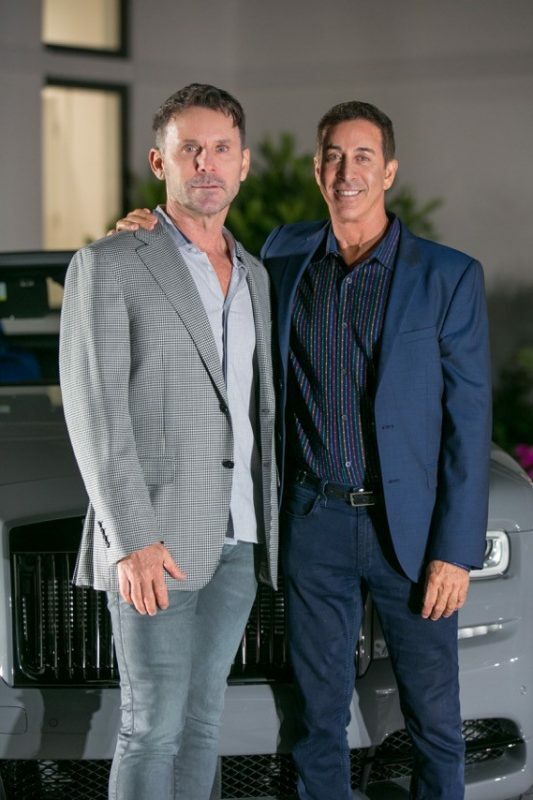 Robert Ross, left, and Robert Dover, hosted a soiree at their home in December 2017 for Give Back for Special Equestrians. 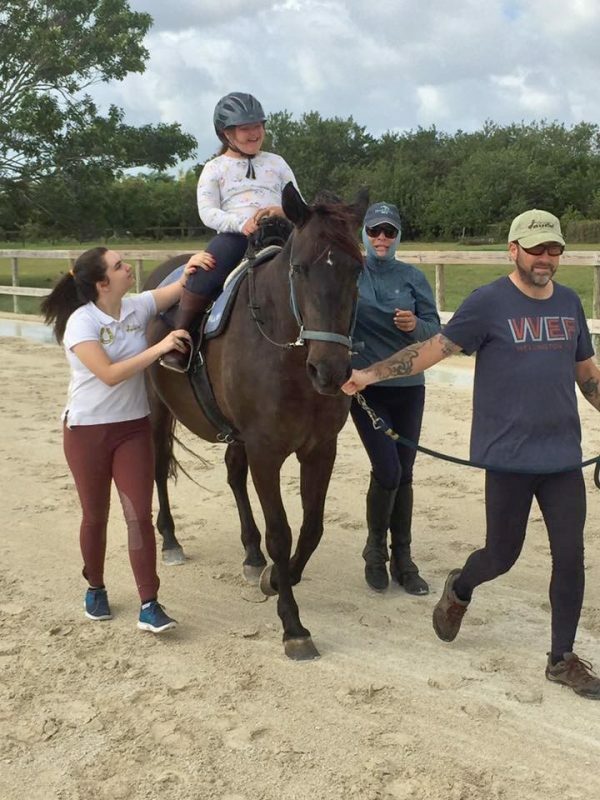 “Izzy and I began with a group of young girls from our barn and on the first Saturday of the month, which we dubbed Pony Express Saturdays, we visited local barns armed with proverbial dangling carrots, passed out donation cards and told horse owners in Vero Beach about our cause,” Sissy said. Those girls became the first Young Ambassadors, children and teens from 7 to 17 who volunteer and help promote the charity. From its beginnings in Vero Beach, the cause quickly spread throughout Florida through social media. 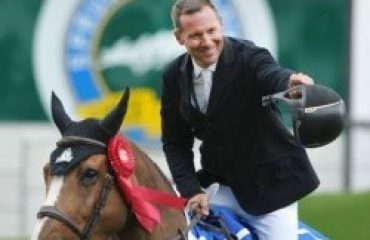 Joined as co-founders by Izzy and Dr. Heather Kuhl, Give a Buck began offering merchandise with donations, and sponsored a Pony Derby Classic at the Winter Equestrian Festival. The derby, which benefited Give a Buck, was the big boost they needed to really get the charity going. 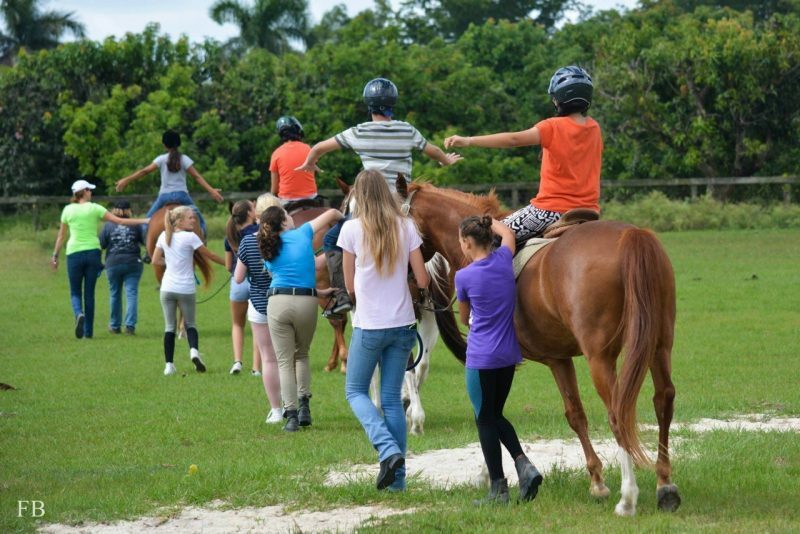 Give Back for Special Equestrians believes in the powerful benefits of therapeutic horseback riding. 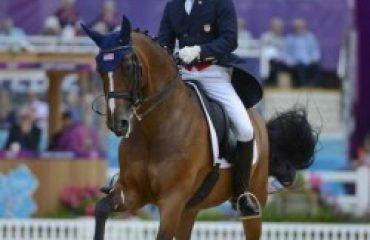 Previously known as Give A Buck, as the charity grew the name was changed to Give Back for Special Equestrians. For more information, visit giveabuckeq.org.